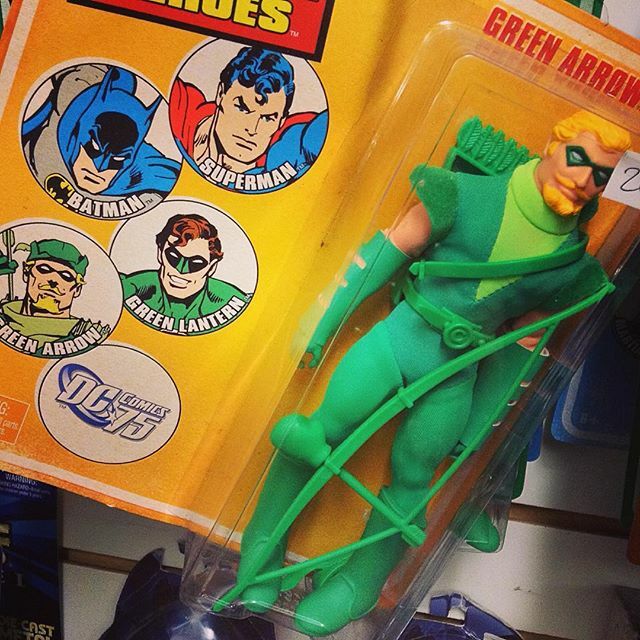 Found this in a Vintage Shop… So is #GreenArrow cool? Seems like #RobinHood. And why do we need a Green Lantern AND a Green Arrow? Photo: Vegan Green Curry simmering! ← Photo: Martian Manhunter! Wait, what?